This part of the world is well known for its wonderful walks and people come from all over Europe to enjoy them and the fantastic scenery that is on offer. We are surrounded by extremely beautiful walks, we have rugged mountains, a National Park nearby, Carrara marble quarries both disused and in use, and many picturesque walks which have “Refugios” to eat at or stay in. you will always find small reminders of Italian culture whether in derelict villages, shrines off the beaten track or remote churches. We have very close to home a fully accredited guide who can guide you on walking tours in our immediate vicinity as well as longer tours in our marvellously rugged mountain ranges and valleys. Our guides are experts in local plants, habitat and animals, a translator can be aranged. Here is a short list in PDF format of suggested walks that can be undertaken from our front door at La Collina del Sole. 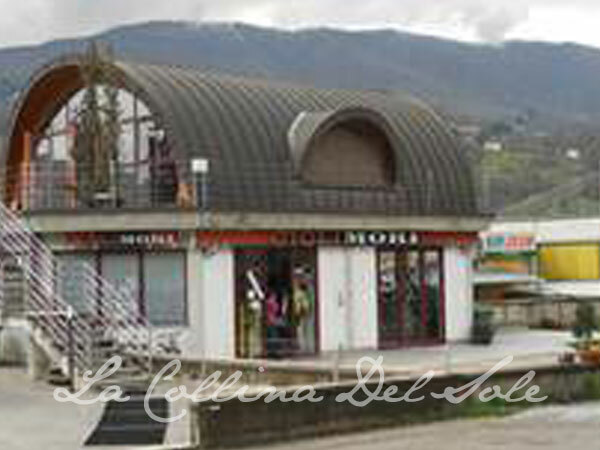 Centro Ippico Venturo, speak to Silvano, his number is 0583 65605 and his direct mobile is 328 481 8821. The cost per person is €17 per hour. 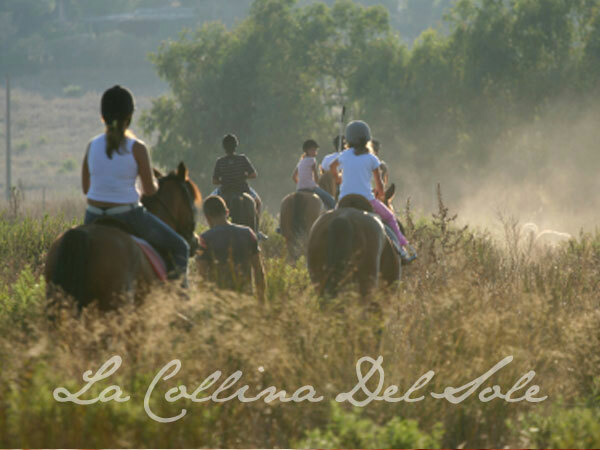 Beginners riding indoors are welcome and more experienced riders can ride out in the fields and surrounding hills. If you would like to rent a Mountain bike either for an adult or a child, speak to Roberto, he can rent on a daily or weekly basis. Costs go from €18 per day to €35 per week for a child and €70 per week for an adult. They also do all manner of repairs to Mountain Bikes, and are located in the Business Park between Castelnuovo and Pieve Fosciana. Think Italian + Speed and the names that spring to mind are Ferrari, Lamborghini, Maserati and Ducati. Some of our guests have thoroughly enjoyed riding a hired Ducati for a few days, we suggest Central Italy Motor Tours based in Florence where you can hire a Ducati or Moto Guzzi. www.cimt.it/index.htm If you are interested in high speed marques, Modena and Bologna have museums and factories showcasing the history and technology of the Italian Racing Traditions of Maserati Ferrari and Lamborghini. All have wonderful museums and upon special request racing experiences or factory tours can be arranged.